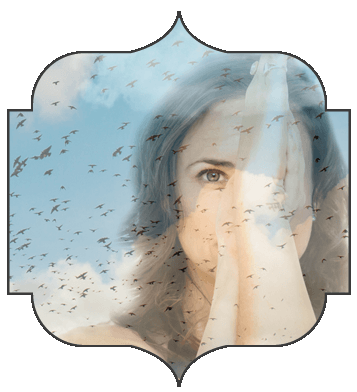 Welcome to the Madhuri Method Course Platform! Do you wish you had someone who could help you hone in on what it is that’s keeping you stagnant…those health symptoms you know are trying to get your attention but you keep ignoring them…the mild anxiety that keeps you spinning and worrying or the low grade depression that’s stuck in your body and effecting your whole life? 12 live online classes that are recorded and sent to you incase you miss a class or would like to review. Priority guidance and email support throughout the program. Practices and prompts to assist in the integration of the material into your daily life. Handouts, exercises, recipes, meditations, yoga nidra, online yoga practices, videos and audio recordings to supplement your training program. You will also get access to the “7 Weeks to Glowing Health, a Happy Heart and Abundant Energy” course – a $295 value! I want to make one $1250 payment! I want to make 3 $430 payments!